The annual Keystone National Partner Meeting was held in Chicago, Illinois. Over 200 partner agencies attended with over 1,000 in attendance. The purpose of this meeting is to educate, network, and strengthen each other as a group. Insurance can be a dismal product unless the experience empowers the buyer to run their business or live their life with greater entrepreneurial spirit and less worry. This year’s keynote speaker was Ken Schmidt, former director of communications for Harley-Davidson. Ken played an active role in one of the most celebrated turnarounds in corporate history. Starting in 1985 Ken helped restore Harley-Davidson’s image and created unprecedented demand for their motorcycles. A very passionate, positive, and insightful speaker, Ken shared his experience and marketing intellect with us. Presentations such as Ken’s are best when shared with others—so please indulge, as I did, with some of the following takeaways. Before evaluating the road ahead, we first need to understand how we got there. In other words, the market will dictate the space we operate in if we don’t allow ourselves to first acknowledge the barriers that confine us. Often it is not the product that is limiting our capacity to find open market space, it may be our reluctance to change the customer experience and our brand identity. What do we want them to say? This requires a deeper self-evaluation. Before we attempt to run down the dream we are chasing, we need to know what it is going to take. For Harley-Davidson this meant redirecting the customer experience away from the current “Motley Crue” reputation and become a friendlier lifestyle brand. In this case it does not involve changing the product, but identifying with the other 90 percent of motorcycle consumers. It also didn’t involve abandoning the current 10 percent, it meant greater diversification. How do we get them to say it? Now comes the hard part—brand and product advocacy. In the marketing realm this is the talk the talk and walk the walk campaign. Often it takes doing the unexpected to break out of the comfort of calm waters and into uncharted territory. It’s an all-in, all hands on deck moment in the life-cycle of transformation. Communication from top down, brand architecture, brand implementation, and deployment now become the air we breathe. 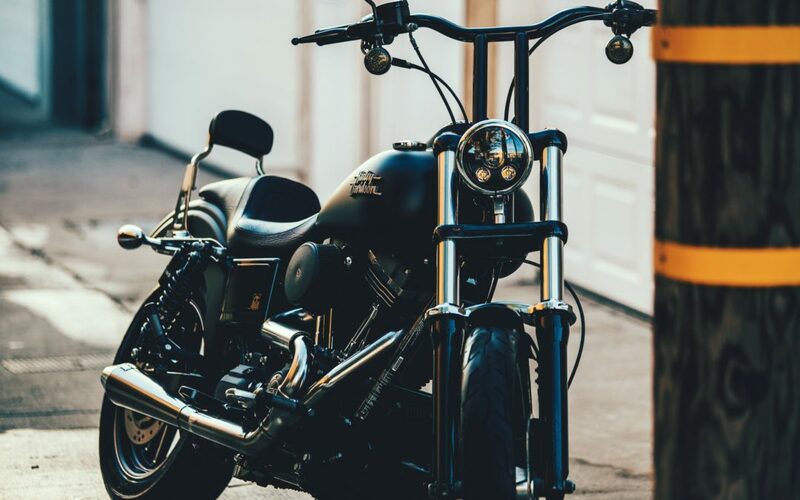 It is the experience that Harley-Davidson aimed to capture by transitioning away from motor oil, liquor, dingy, and cigarettes to knowledgeable, friendly, clean, and cool. This became their corporate image and it lived inside their showrooms, products, advertisements, people, and best of all—their proud customers. The call to action here is to do some self-reflection by asking yourself these three simple questions—the same questions that turned a company on the edge of bankruptcy into a multi-billion dollar brand. Thanks for stopping by our blog Jaqueline, we appreciate your feedback!